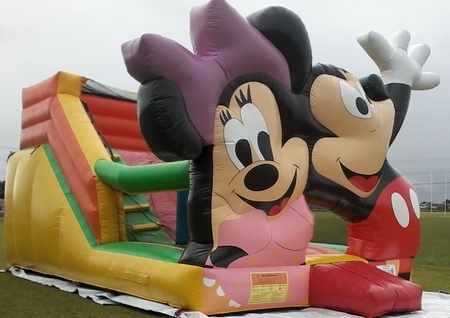 Please add $50 to the normal price list for this Giant size Fantastic Kids Jumping Castle. These movie themed jumping castles will make your child’s party ever so special and memorable. These jumping castles are designed for children 11 years and under.